Major League Fishing president and CEO Jim Wilburn says there will be some onsite attractions for fans at 2019 Bass Pro Tour events, but many more starting in 2020. 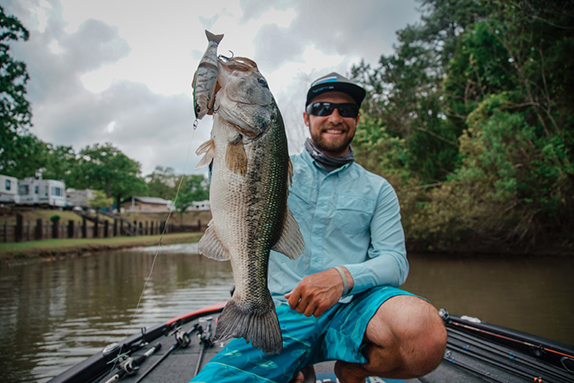 Weigh-ins and sponsor expos have long been the biggest draws for fans attending professional bass tournaments in person. The new Bass Pro Tour, which will operate under the Major League Fishing format of weighing and immediately releasing each fish that's caught, will eliminate the former entirely, and there might not be a lot of the latter during its debut season. The lack of weigh-ins has left many enthusiasts wondering whether BPT events will present anything of substance for fans onsite. MLF president and CEO Jim Wilburn says yes, but some of the offerings might change during the season due to experimentation in a quest to determine what's most effective. And whatever does occur likely won't happen at the lake itself. "Since we don't weigh fish (on a stage), we're not limited to being next to the water," Wilburn said. 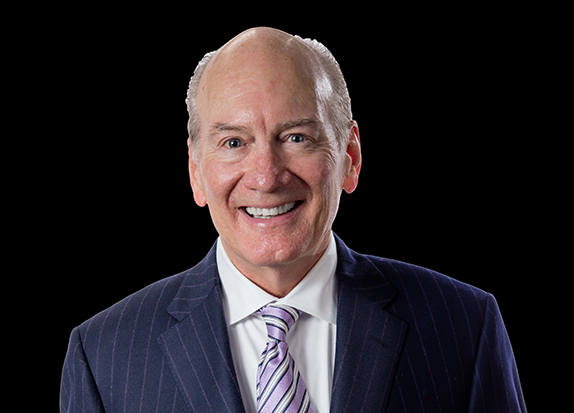 "We have the option of going to parks or city centers where crowds gather and where we can draw more people, and we have the marketing power of (title sponsor) Bass Pro Shops. "It's really a clean slate at this point and we haven't nailed everything down. We could end up trying two or three different things and seeing what works." The BPT's tournament-day plan includes a "post-game show" that will be open to the public. It will be conducted under a large tent and all anglers who competed that day (the total will never exceed 40) will participate. One at a time, they'll use their own trucks to pull their boats into the tent, and the boats will serve as their personal stages for the series of mini-press conferences. Competitors will each be allowed a couple of minutes to talk about their day on the water and highlight relevant sponsor products. A large video screen will show highlights of the angler in action that day. Wilburn said MLF is in negotiations with a prominent broadcaster who has mainstream professional sports experience to lead the post-game festivities. A retired angler, whom he declined to identify, will serve as the color analyst. "The anglers will get to showcase their truck and boat, and that's going to add more value to their sponsors," he said. "It's going to be a really cool setup. We might not have everything perfect at the first event (which starts in late January), but we'll get there. "The nice thing is we don't have to do it at 4 o'clock because we don't have to put fish back in the water. We might do it at 6." 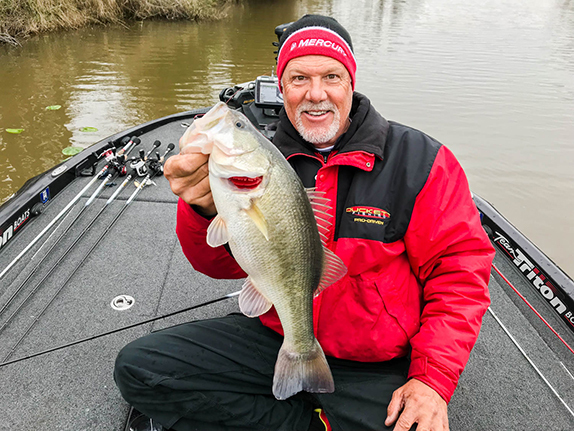 Boyd Duckett, an MLF co-founder and one of the 80 competitors on the roster, is a big proponent of conducting all festivities at sites not connected to the body of water. 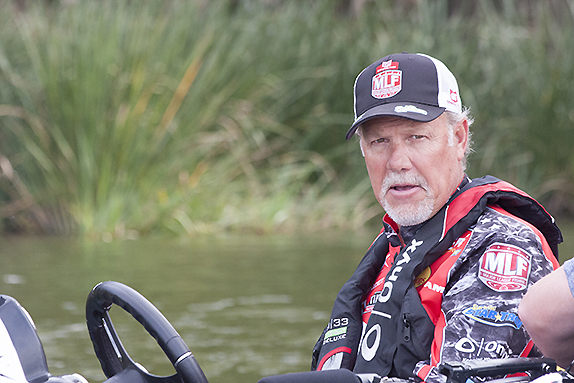 MLF co-founder Boyd Duckett is a firm believer that all Bass Pro Tour post-game events should take place away from the water. "In my opinion, those things should never happen lakeside," he said. "Basically, they're just bad venues � you've got all kinds of regulations and fish and game (departments) and the Corps of Engineers to deal with. 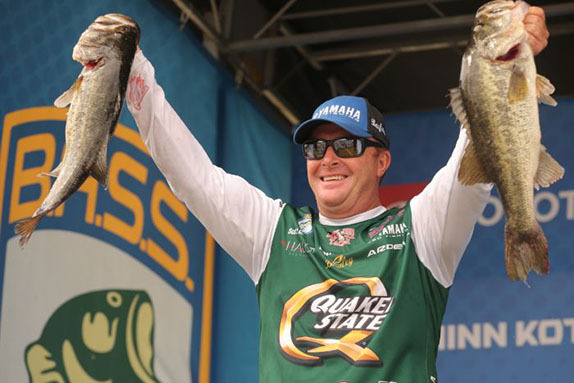 "What we'll do will have the same feel that a weigh-in has, but people just won't see fish. With the 80 guys we're going to have, people are going to want to come. We'll let the host city choose the venue and we'll bring the tent to them." By 2020, the BPT expects its late-summer championship event to be bigger than recent Bassmaster Classics in terms of sponsor participation and fan attendance. No effort will be put toward that for next year's inaugural edition, though. "The main reason for that is sponsors have already used up their (2019) budgets for those things with other organizations," Duckett said. "There's only so much of that money to go around and you can't go to them at this point and ask them (to allocate) more." There will be what MLF calls "sponsor activation sites" at three or four BPT events next year that will consist of exhibits from some of the circuit's backers, similar to what the Bassmaster Elite Series has traditionally presented. By 2020, those will be present at all regular-season tournaments and the championship derby. "We would've loved to have had more time to put this all together for next year," Wilburn said. "We don't think we have the answers to everything right now and there are some things we still have to figure out. We've still got a massive amount of work to do. "We need to do it quickly, but we need to do it right. We've got some very smart people and I absolutely believe we'll pull it off."